Just because you are retired and perhaps living on a fixed income doesn’t meant that a credit card can’t be a useful tool. Many seniors enjoy the flexibility and convenience of credit cards, although choosing the right one requires some research as you don’t want to accrue excessive debt and be faced with high payments that you can’t really afford when you are meant to be enjoying your golden years. For many older people, a card that has low fees and rates and is generally easy to use is one of the most important things. Seniors also want good customer service if they call the card company with questions, and we all know how frustrating it can be at times to reach a real person. And although a high credit limit may not be something you want, as a senior with fewer debts and a higher credit score, your card will probably come with a higher limit anyway. If you have retired, you may be planning on traveling more, in which case a card that offers airline miles may be appealing. 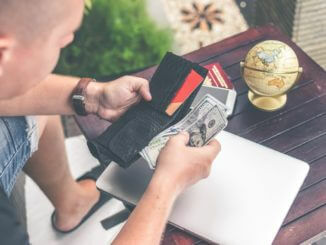 However, you should also compare the interest rate, the annual fee if any, and the late payment fees and charges; you don’t want to pay more for a card offering travel rewards that in reality you will hardly ever use. 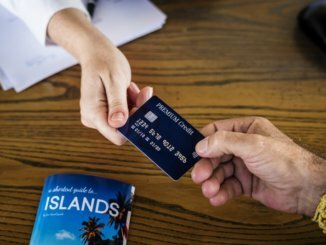 Considering the card’s annual fee, the interest rate and credit limit, and how quickly you can accrue rewards and comparing everything is probably your best approach, and you may have to compromise somewhere. You may also want to consider whether the credit card can be used to pay for recurring charges and expenses, and what types of purchases you will probably use the card for. A card issued by a specific retailer or store may be the most useful option for you if you plan to use the card primarily to buy your groceries, gas or other everyday expenses from that store. 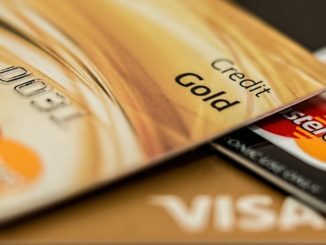 While there is no single card that is considered to be the best option for seniors, there are some credit cards that you may want to look at. The Chase Sapphire preferred Visa card partners with 11 hotels and airlines, has no foreign transaction fees, and can be ideal for anyone who wants to travel and can pay off their balance every month. If you don’t care about points and miles, the Simmons Visa card offers a low interest rate and a zero-balance transfer fee. And the Chase AARP card, which to some extent is targeted towards seniors, offers users no annual fee, along with cash back bonus within the first few months. 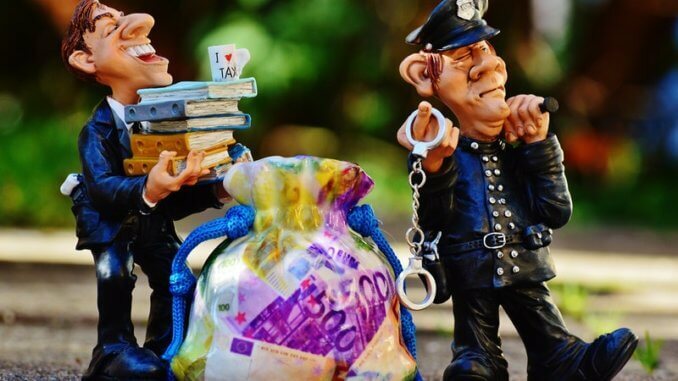 Of course, as with any financial product or service, you should always read the fine print thoroughly; ask someone else to explain it to you if it just isn’t clear. 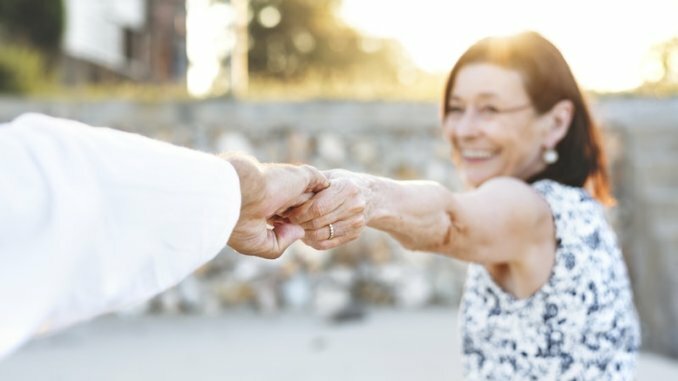 Make sure the payment process is easy to use, especially if you are one of the millions of older people who still don’t like to use a computer or make payments online.